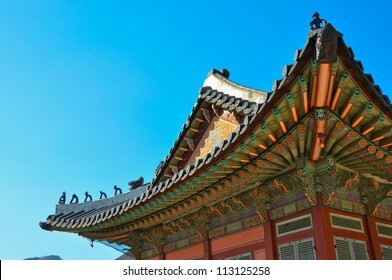 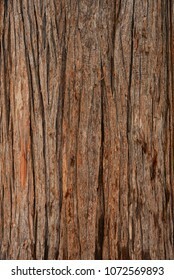 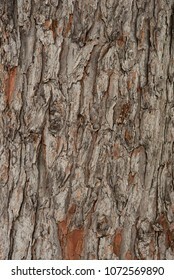 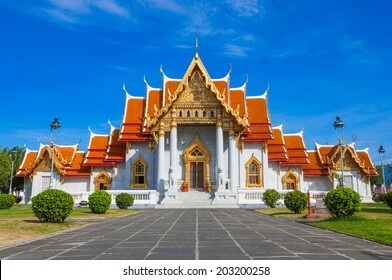 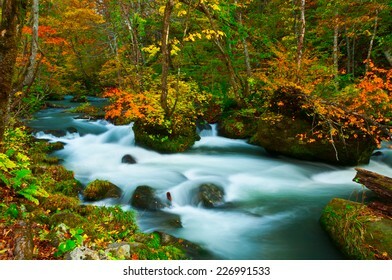 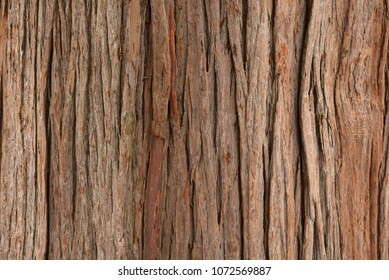 328 stock photos, vectors, and illustrations are available royalty-free. 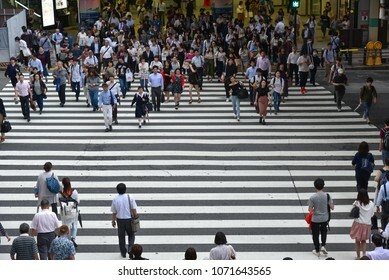 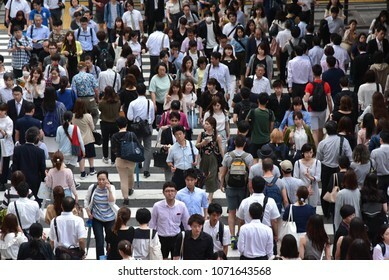 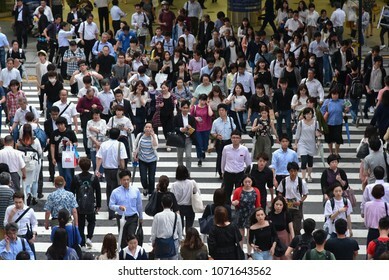 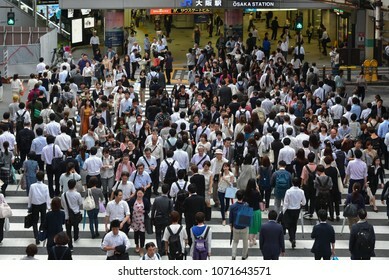 OSAKA, JAPAN- JUNE 21 2017: People cross the street in front of Osaka train station in Osaka, Japan. 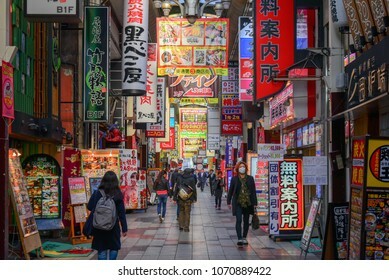 OSAKA, JAPAN - MARCH 29, 2017: People walk in a shopping district of Umeda in Osaka Japan. 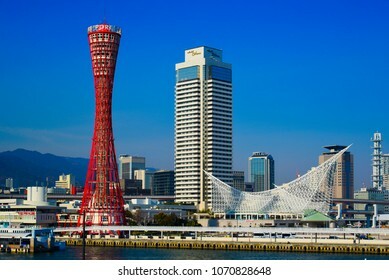 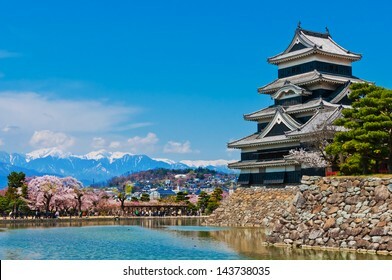 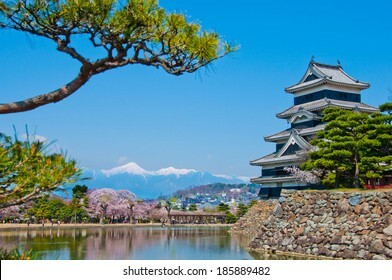 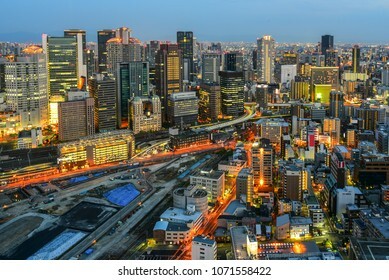 Osaka is the second largest metropolitan area in Japan. 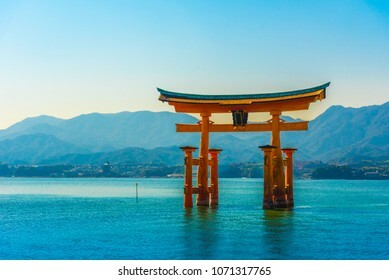 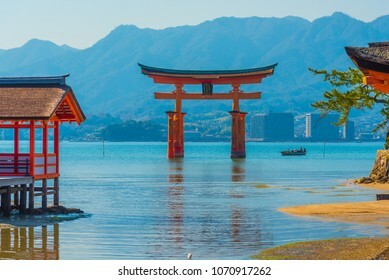 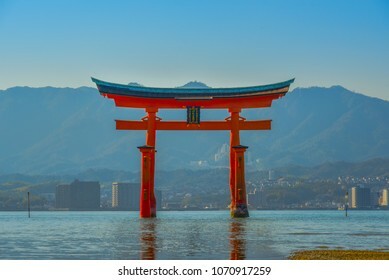 HIROSHIMA, JAPAN - APRIL 3, 2017: The great O-Torii of Itsukushima Shrine. 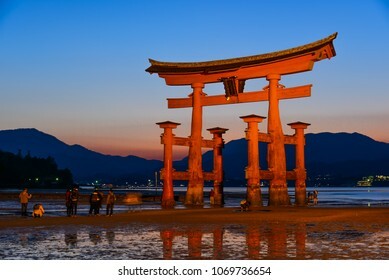 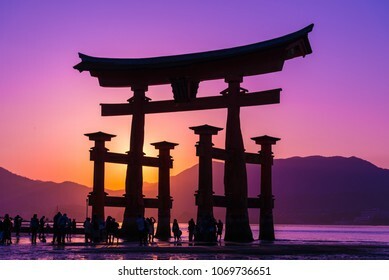 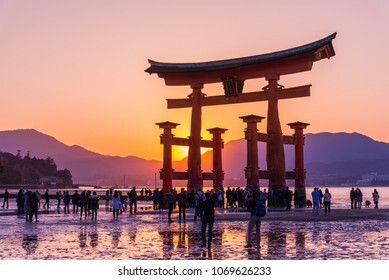 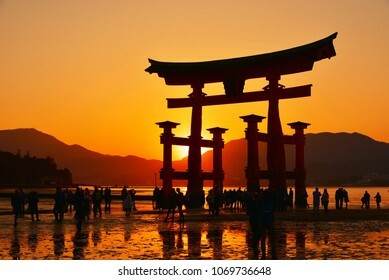 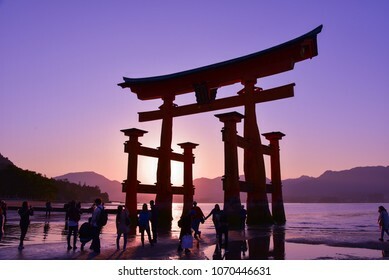 Tourists walk around the famous tori gate of the Itsukushima Shrine on Miyajima Island during sunset time. 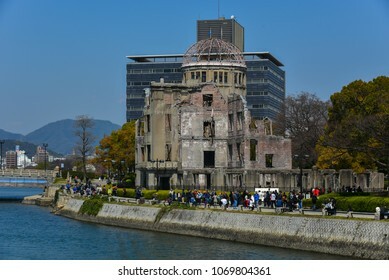 HIROSHIMA, JAPAN -APRIL 3 2017: Atomic Bomb Dome. 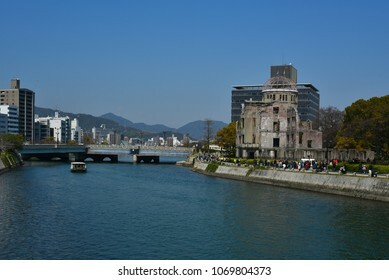 Ruins of Hiroshima Prefectural Industrial Promotion Hall, UNESCO World Heritage Site. 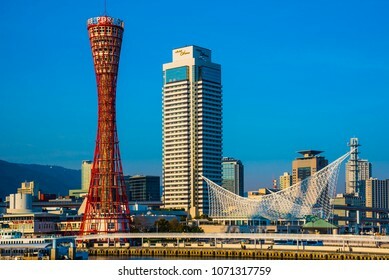 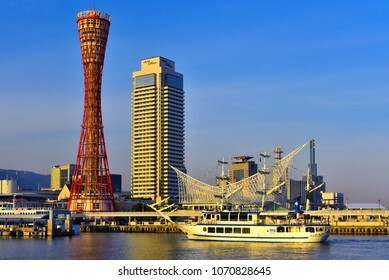 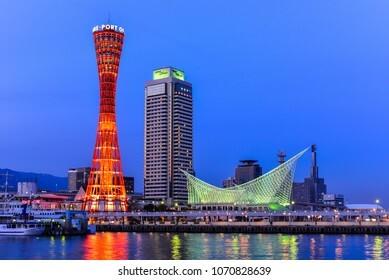 KOBE, JAPAN, APRIL 17, 2018: Harbor of Kobe in Japan.Kobe Harbor is a shopping and entertainment district the waterfront of Kobe's port area. 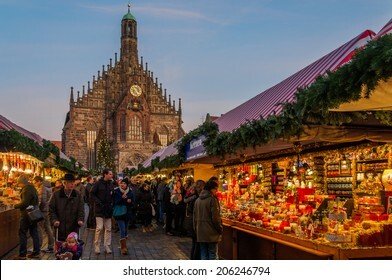 NUREMBERG, GERMANY - DECEMBER 2: People explore Christmas market on December 2 2013. 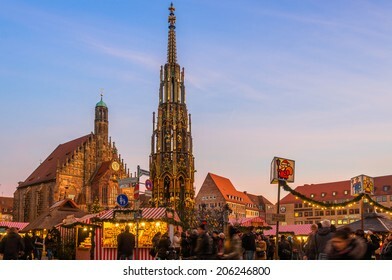 Nuremberg's Christmas Market is one of Germany's oldest Christmas fairs dating back to the 16th century. 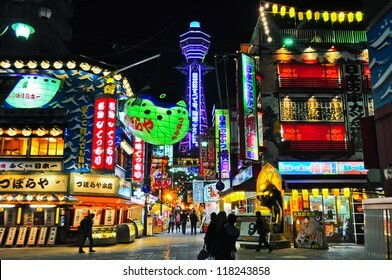 OSAKA, JAPAN - APRIL 7: Tsutenkaku Tower in Shinsekai (new world) district at night. 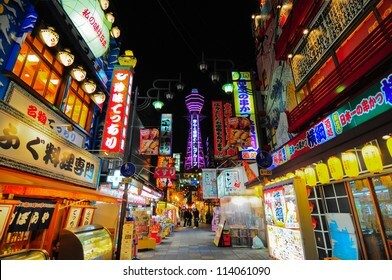 Tsutenkaku tower and the area are developed in 1912 with New York and Paris as models. 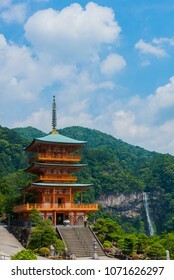 Taken on April 7 2012. 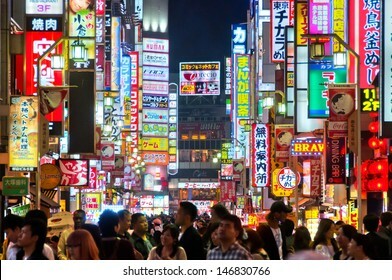 TOKYO, JAPAN - APRIL 28, 2012:Nightlife in Shinjuku. 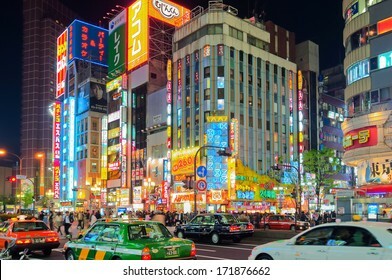 Shinjuku is one of Tokyo's business districts with many international corporate headquarters located here. 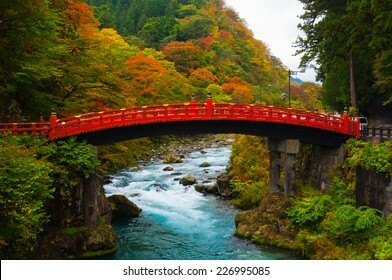 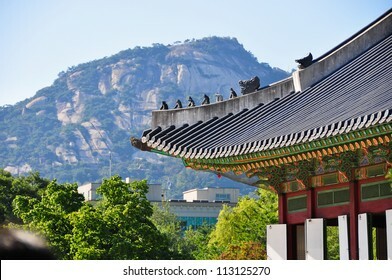 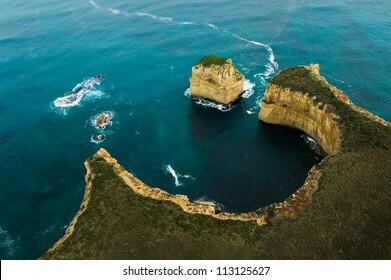 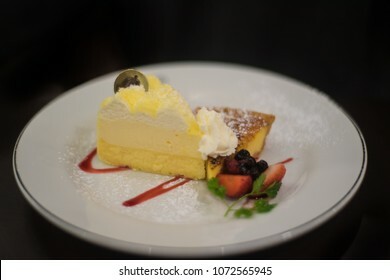 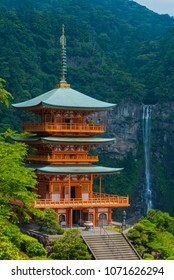 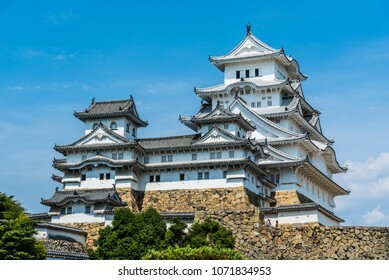 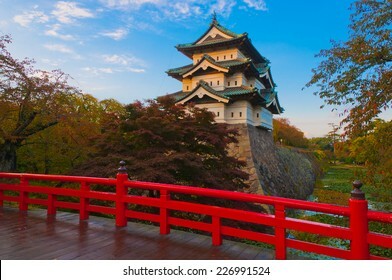 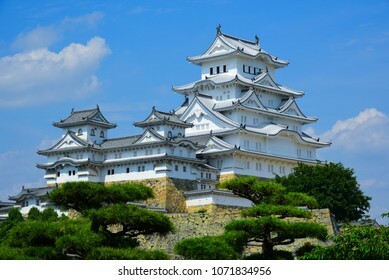 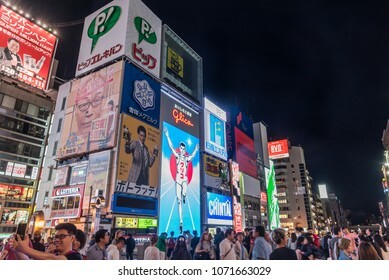 It is also a famous entertainment area. 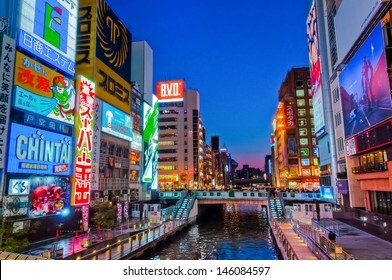 OSAKA, JAPAN- JUNE 21 2017: The Dotonbori Canal in the Namba District. 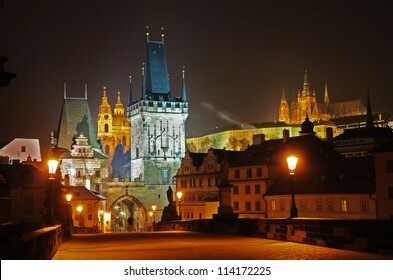 The canal dates from the early 1600's and is a popular nightlife destination. 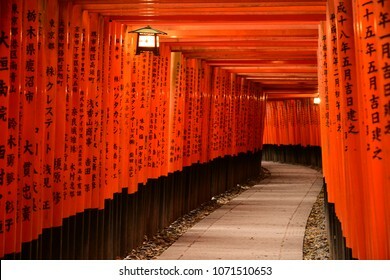 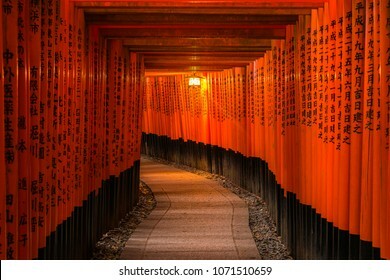 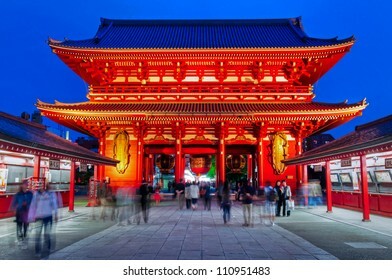 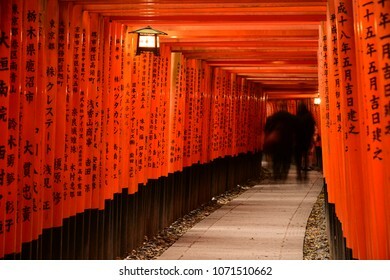 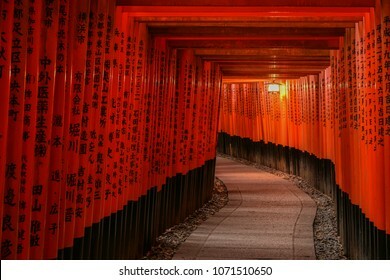 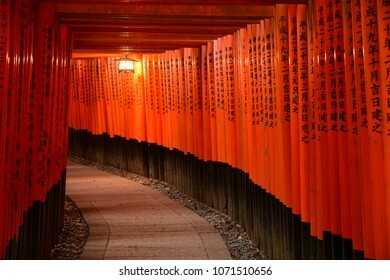 KYOTO, JAPAN - APRIL 1 2017: Tori Gate of Fushimi Inari Shrine in Kyoto, Japan. 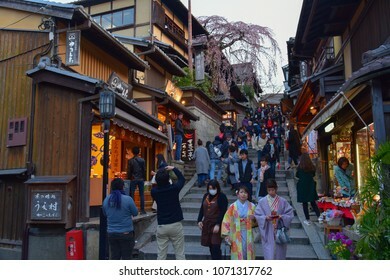 KYOTO, JAPAN - APRIL 1 2017: Tourists wander a famous street, Sannen Zaka, in Kyoto on April 10 2012. 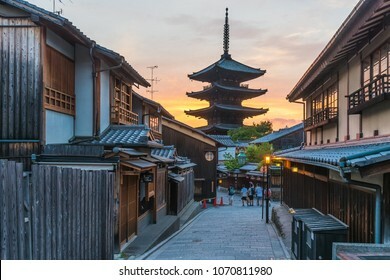 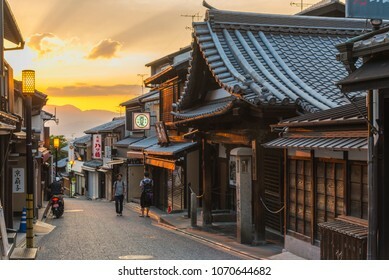 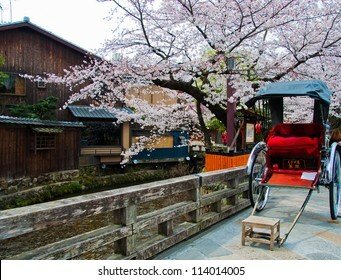 The street is located in the heart of Kyoto attractions. 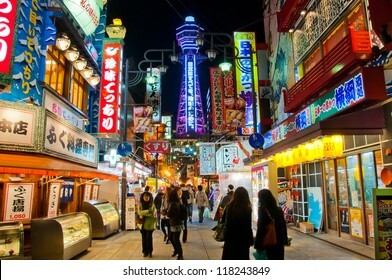 Many souvenir shops can be found here. 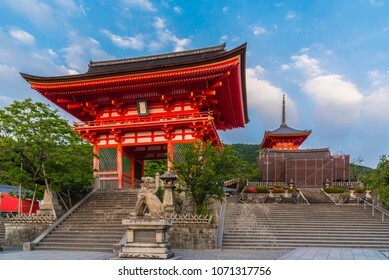 KYOTO, JAPAN - JUNE 18 2017: Tourists walk on a street leading to Kiyomizu Temple on June 18 2017. 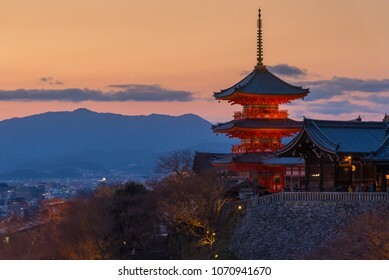 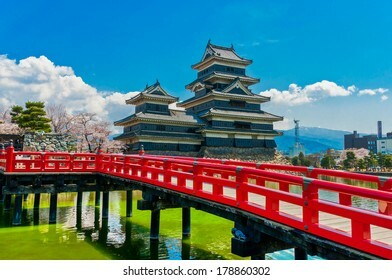 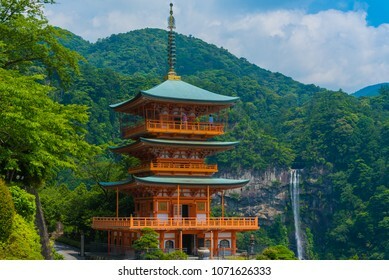 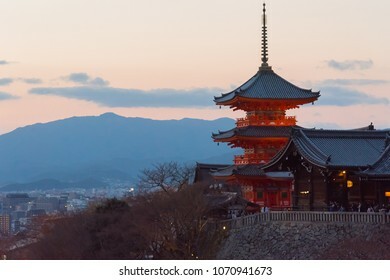 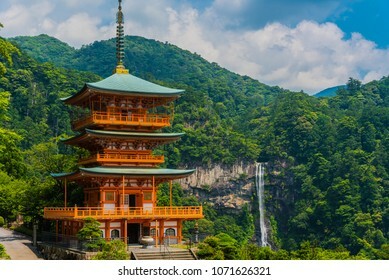 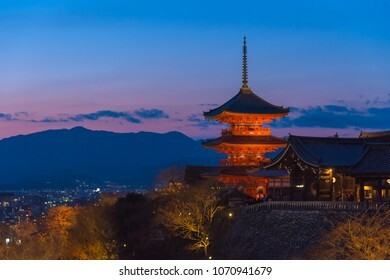 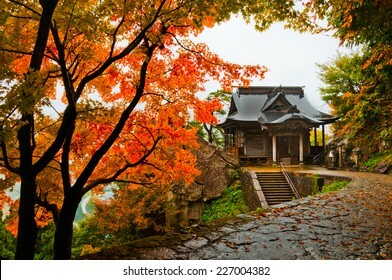 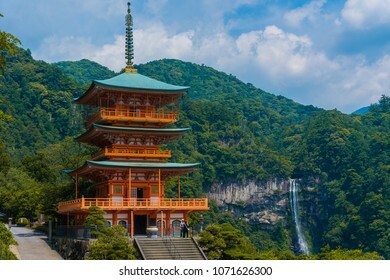 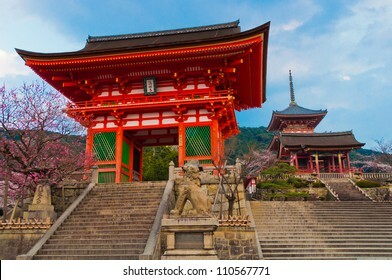 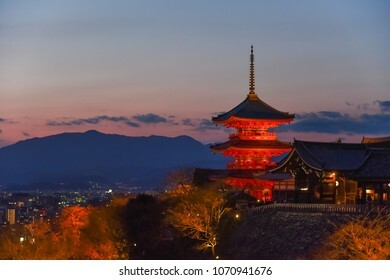 Kiyomizu is a famous temple in Kyoto built in year 778. 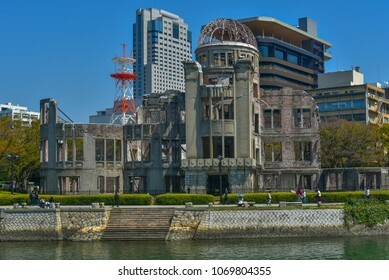 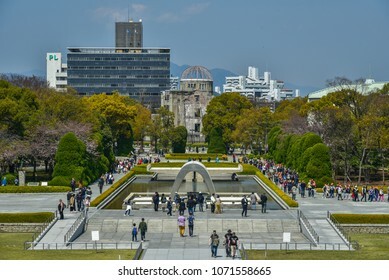 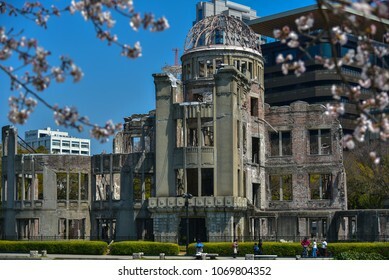 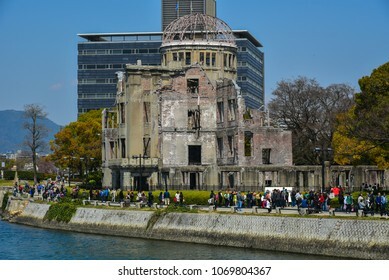 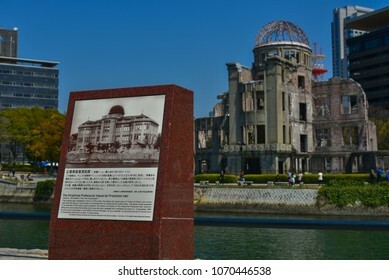 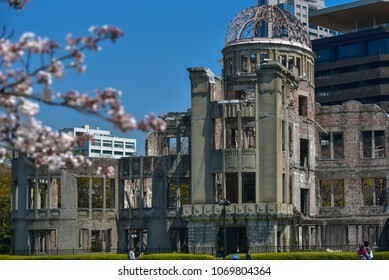 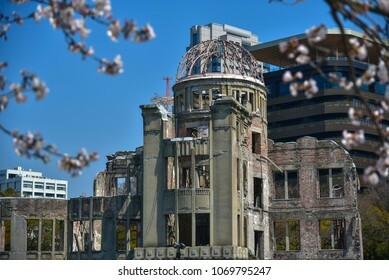 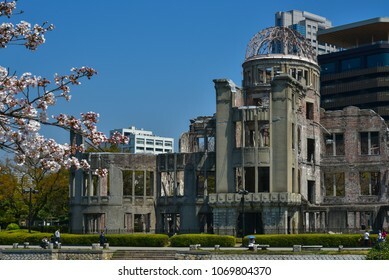 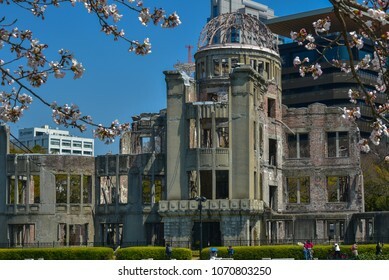 The Atomic Bomb Dome (Genbaku Dome) in Hiroshima Peace Memorial, Hiroshima Japan. 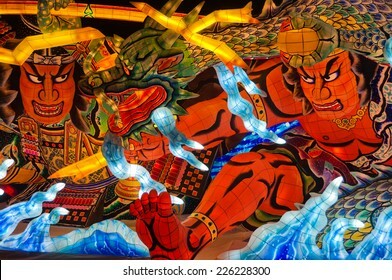 AOMORI, JAPAN - OCTOBER 18: Lantern float for Nebuta Festival (Nebuta Matsuri) displayed at Warasse Nebuta Museum on October 18 2014. 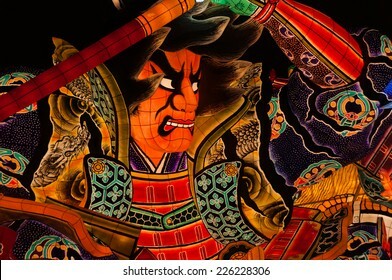 Nebuta festival is held annually from August 2-7 in Aomori, Japan. 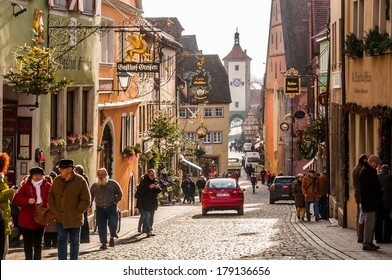 ROTHENBURG OB DER TAUBER, GERMANY - DECEMBER 3 2013: Rothenburg Ob Der Tauber is a well preserved medieval german town, and a UNESCO heritage site which attracts over 2 million visitors every year. 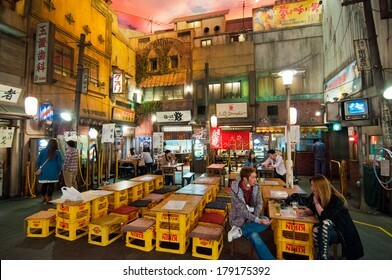 YOKOHAMA, JAPAN - APRIL 25 2012: Shin-yokohama Raumen Museum, devoted to Japanese ramen, features famous ramen dishes from all over Japan. 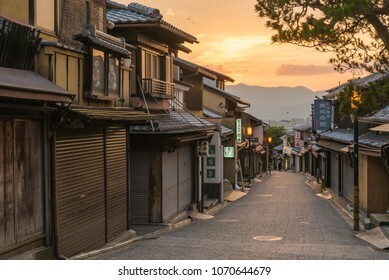 The interior is a replica of old town in Tokyo in the 1950's. 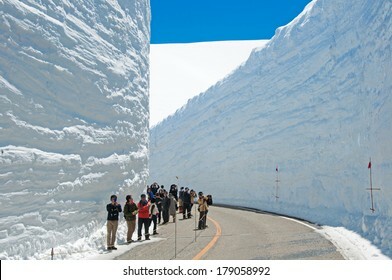 TATEYAMA, JAPAN - APRIL 18: Snow corridor in Tateyama on April 18 2012. 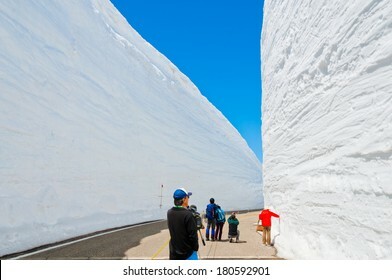 This snow wall is a part of Kurobe Alpine Route which offers spectacular views around Tateyama mountain. 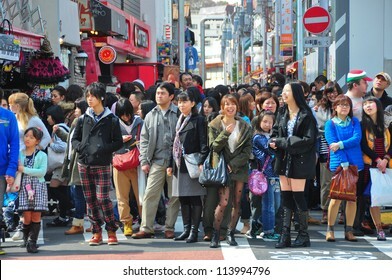 OSAKA, JAPAN - APRIL 6 : Japanese people wander in Dotonbori area of Osaka after work on April 6 2012. 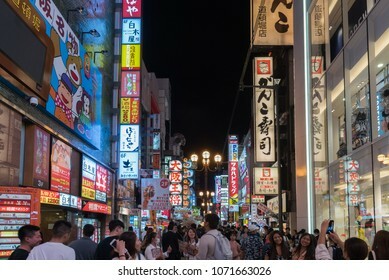 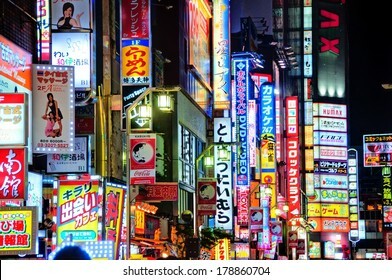 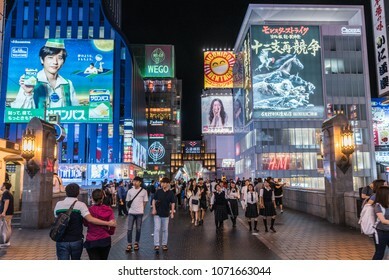 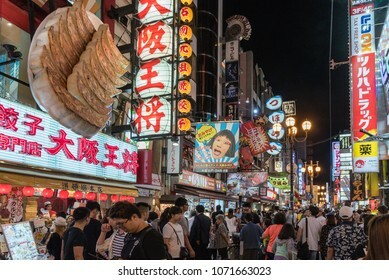 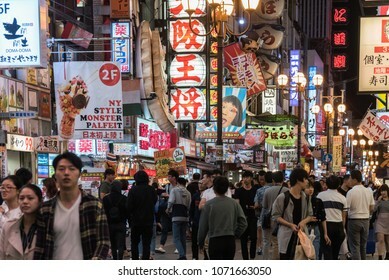 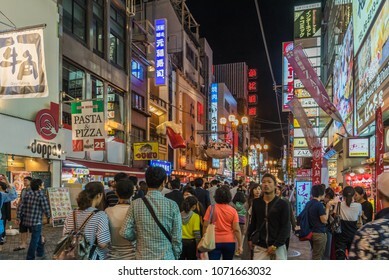 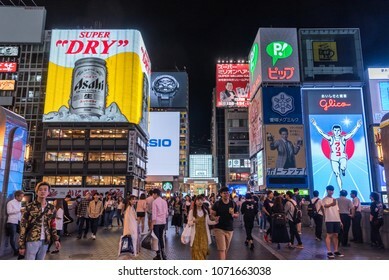 Dotonbori is an entertainment area of Osaka famous for its neon signs. 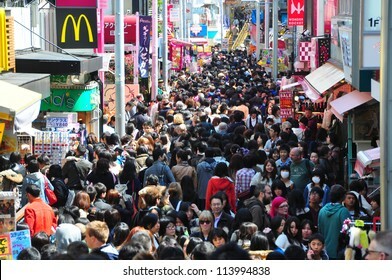 FRANKFURT, GERMANY - DECEMBER 1: People explore Frankfurt Christmas Market at Romerberg on December 1 2013. 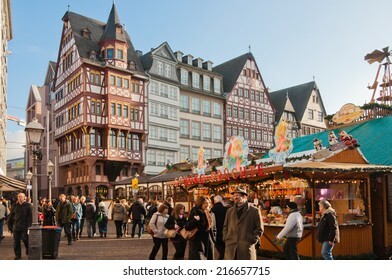 Frankfurt's Christmas Market is one of the biggest Christmas market in Germany. 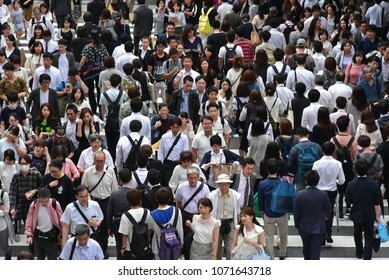 TOKYO - APRIL 1 2012: People, mostly youngsters, walk through Takeshita Dori near Harajuku train station on Sunday April 1 2012. 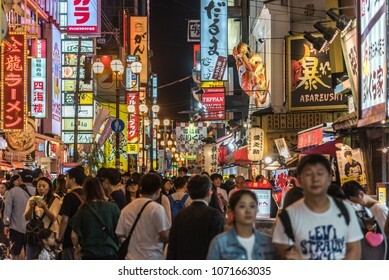 Takeshita Dori is considered a birthplace of Japan's fashion trends. 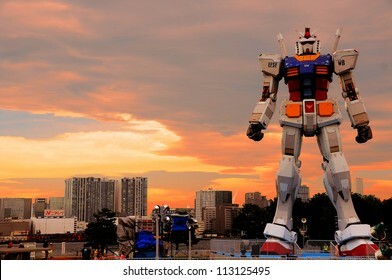 TOKYO - JULY 10: A 59-foot tall life-size replica of Gundam displayed at Odaiba island on July 10 2009 in Tokyo. 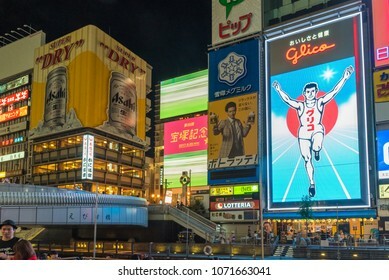 It is displayed here for 2 months to celebrate 30 years anniversary of Gundam.